Leopard print is a neutral, for sure! 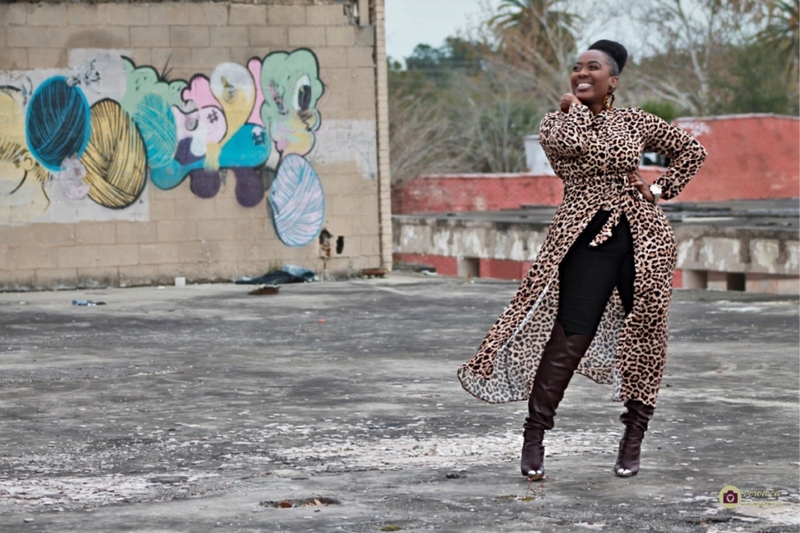 I remember back in college, before I was confident in my sense of style, I had a leopard print jacket and pants suit. I never wore the two together because I wanted to avoid bringing too much attention to myself. In fact I would only wear the jacket because I thought leopard print pants was doing absolutely too much. Oh, what I would do to have them both back in my closet now! 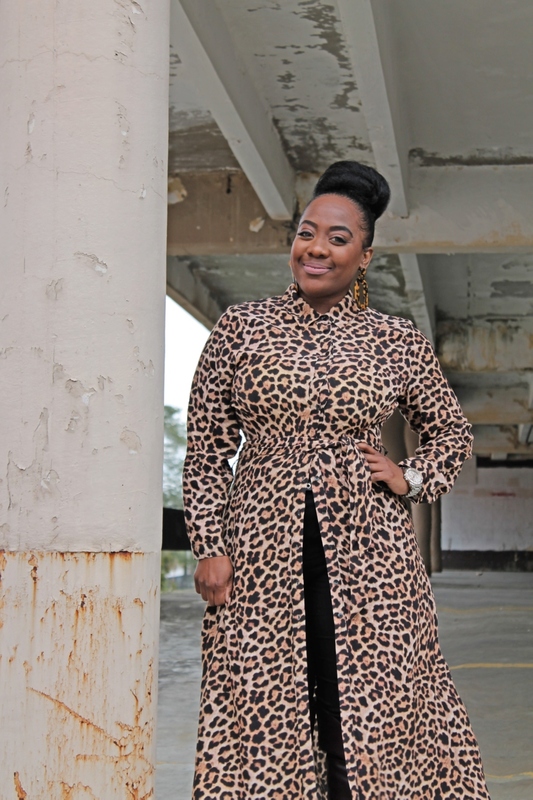 Despite it’s sporadic pattern, leopard print is a neutral because of all the neutral brown and black tones. 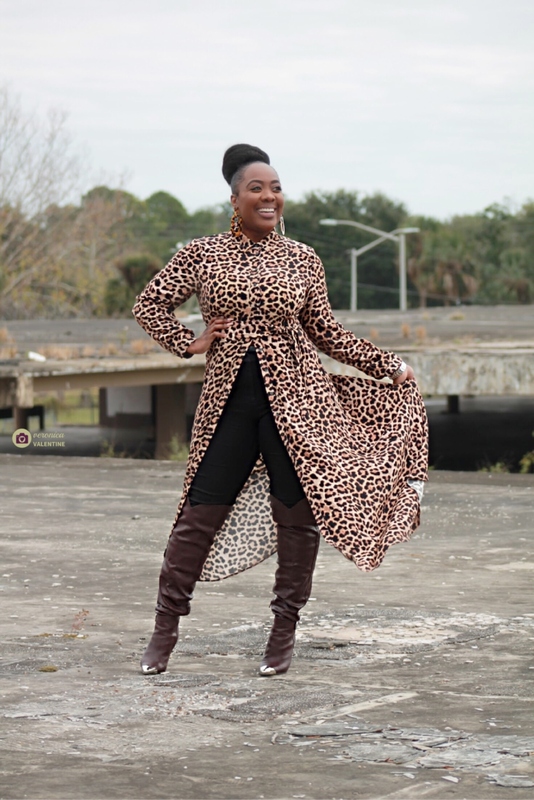 You could literally pair a leopard print piece with any pop of color or even a completely different pattern and it would look fabulous! Today, I kept it pretty monochromatic with a pair of black pants and burgundy knee highs boots. 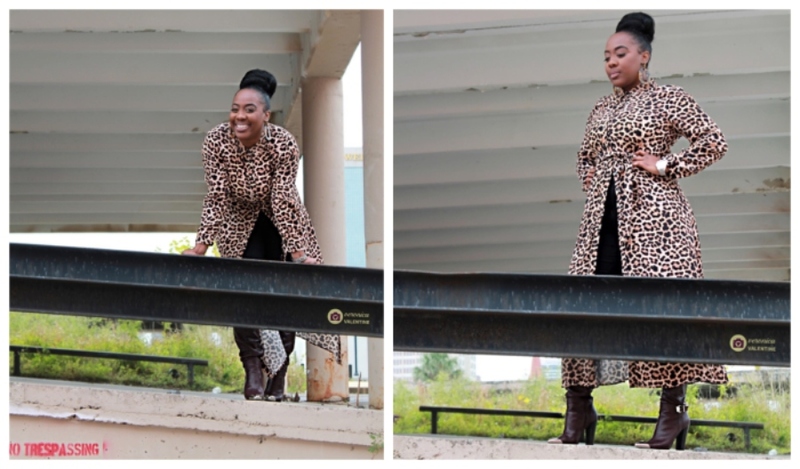 My favorite thing about this leopard print statement piece is that I can wear it so many different ways! As you see here, I’m wearing it as a long shirt. It’s actually a dress, which of course is another way I will wear it in the future. It can also be layered under a coat or short jacket, or as a duster. I love the versatility of this piece which is the main reason I purchased it! I also see a sassy pair of red boots with this piece in the near future! Now if I could just get my hands on a pair! 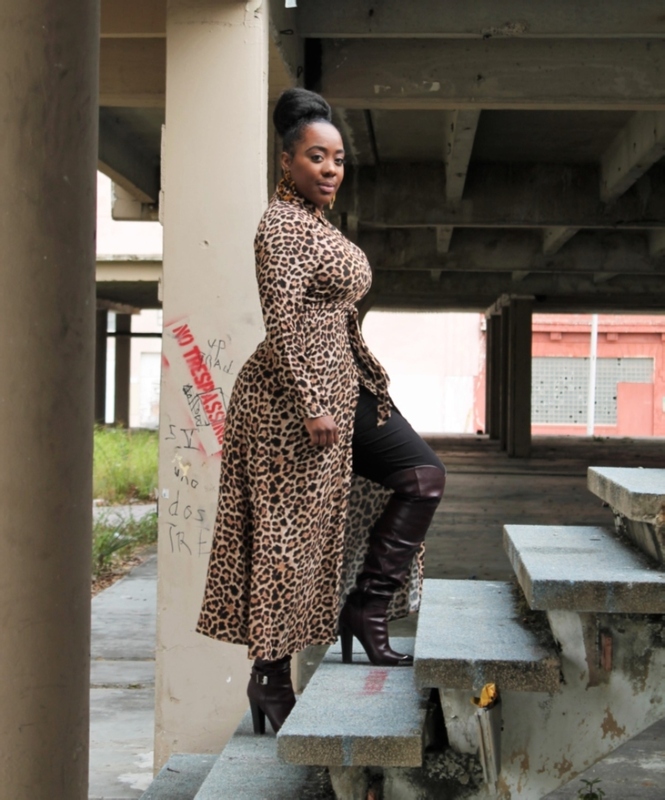 I also love that leopard print is do-able anytime of the year! It’ll work for all seasons. It’s absolutely a staple that every fashionista should carry in their closet. So listen, I don’t know about you but wearing leopard print boosts my confidence. I was really feeling myself. 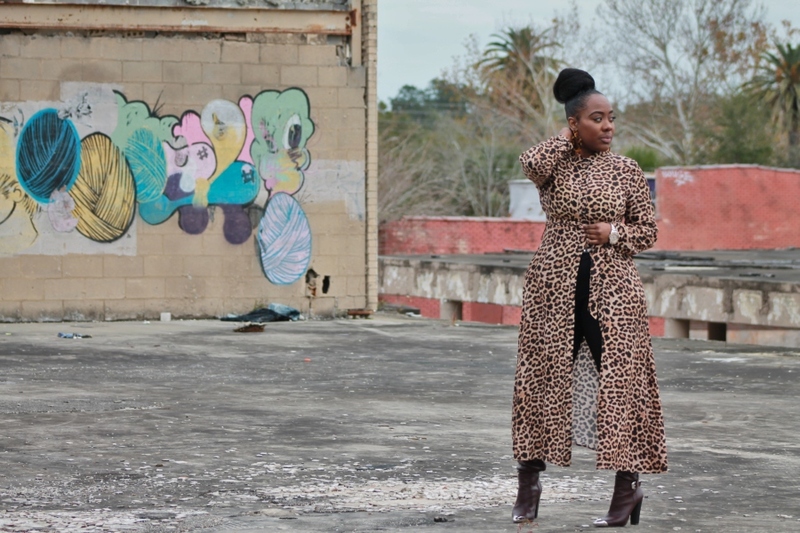 We were on this rooftop and I was “Shasay Shante-ing” all over it! 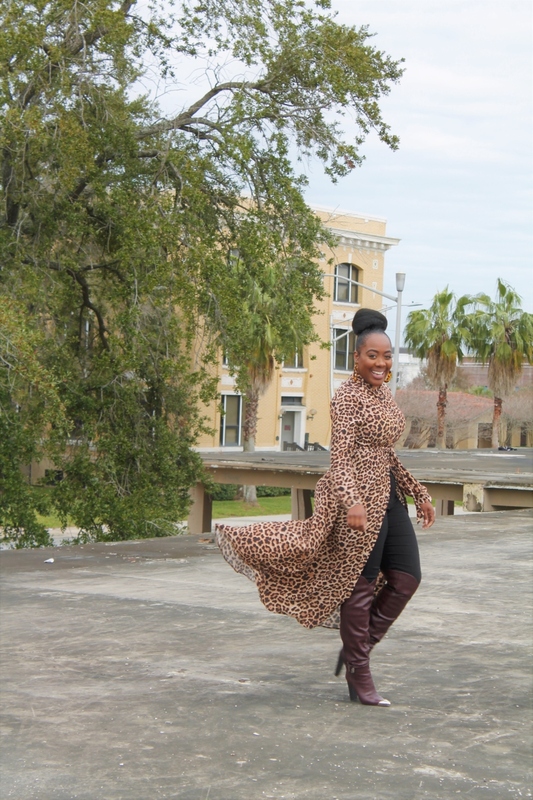 The wind was blowing and I was feeling all Beyonce-esque! HaHa! Do you love leopard print? I got this fabulous dress from Zara! They have a shorter version and it’s on sale right now! 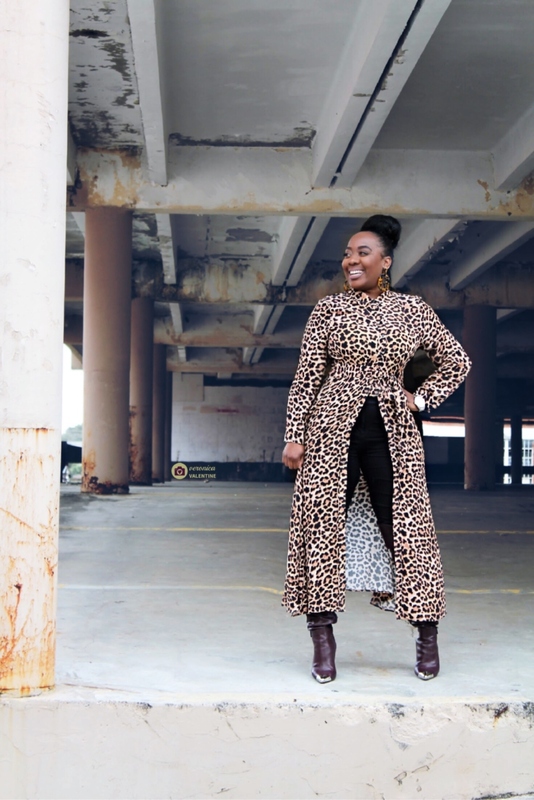 Leopard print has definitely been a favorite of mine for a long time! Check out some more similar looks below! 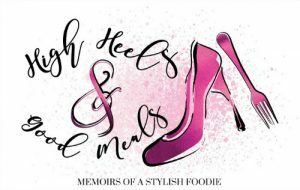 ShoeDazzle had a crazy, ridiculously awesome, sale right after the holidays! I got these boots a few months back but they did have them on sale as well ! Right now you can get these and then a another pair for free! You should definitely check them out! I got these super cute tortoise shell earrings from Forever 21! They have the cutest statement earrings for the low!!! Besides Beall’s Outlet, they are my go-to for cute earrings on the fly! If you haven’t heard this from me yet, Happy New Year! I hope this year brings you all of the blessings and desires of your heart! I’m in a wonderful place and hope to keep this current energy I’m experiencing, here on out! I always look to get better and better with every new year I’m blessed with and that includes with my style. I’m getting ready to do an overhaul of my closet and will be updating my wardrobe. 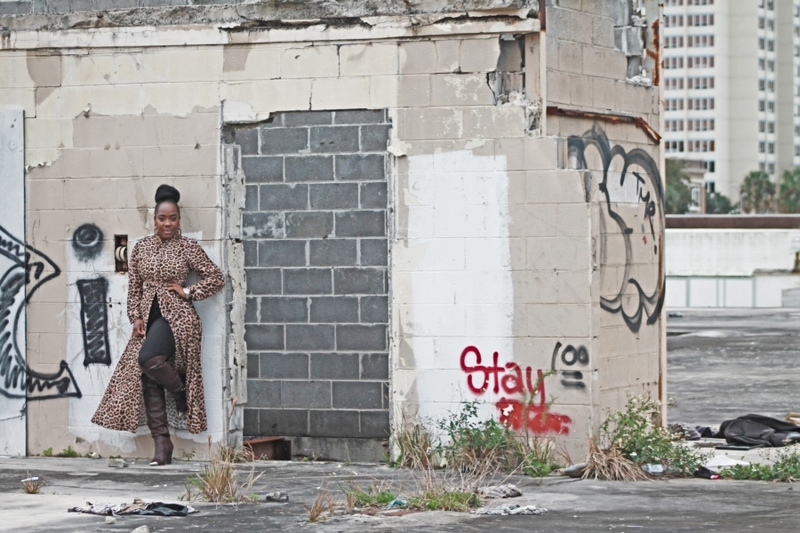 I want to continue stepping out of my fashion comfort zone and in turn, continue to inspire others to do the same. With that being said, this should be a fun year in style! 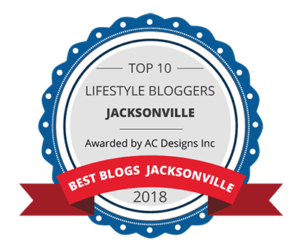 As always, I appreciate your love and support and I thank you from the bottom of my heart for taking the time to stop by and read what’s happening in my neck of the bloggosphere! Have a marvelous week!